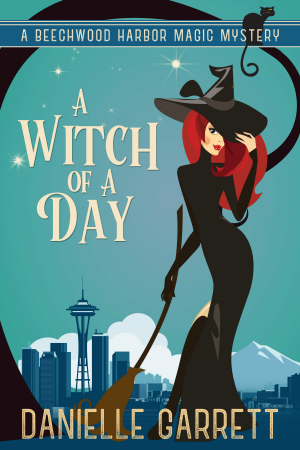 Holly is having a witch of a day. Friday the thirteenth should be a day of paranormal delight, but instead, Holly is fighting off the ghosts of her past—the kind that can’t be exorcised. When a strange, hooded figure approaches her with an unthinkable task, Holly is forced to walk the line between light and dark magic, and one wrong step could ruin everything. Get this prequel novella for FREE by signing up to Danielle’s mailing list! All you need to do is input your name and what e-mail address you’d like it sent to!